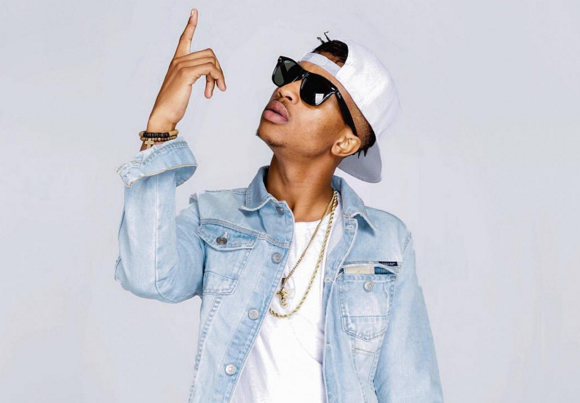 Emtee rose to fame with his debut single “Roll Up”. The club hit was created in only one day with his friend and producer, Riff however the hype isn’t over yet. With the help of popular rappers AKA and WizKid, he has created the “re-up”, a remix of the popular single. In an interview with Sowetan Live, Emtee explains how far he has come from a year ago where “now I can get a call from even AKA saying we should chill”. Turning 23 in September, Emtee has taken the unconventional route to success. Instead of making education his key, he turned to his drive and commitment to the rap game. His gamble was the right move as he is rising in the rap game with each debut. 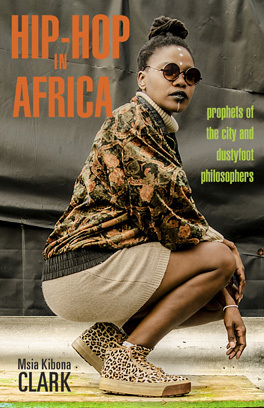 Globalization takes heed in this remix as the song continues the theme of flaunting cash, cars and clothes; similar to many American rap songs. The lyrics “private jet in my jays” paired with visuals of Chicago Bulls jerseys instantly rises the song to a global level, creating a level of relatability with each listener. While many criticize these lyrics as shallow or one dimensional; they fail to realize that these are the key concepts to globalizing hip hop. The same cars featured in Emtee’s video can be seen in the garages of American rappers Future or Young Joc. The materialism allows global listeners to find a level of understanding, regardless of geographic location. Both WizKid and AKA’s lyrics follow suite, speaking of “Mary Jane” or Marijuana, a substance that is globally used recreationally. While seen as generic to others, it expands the listening base in actuality.